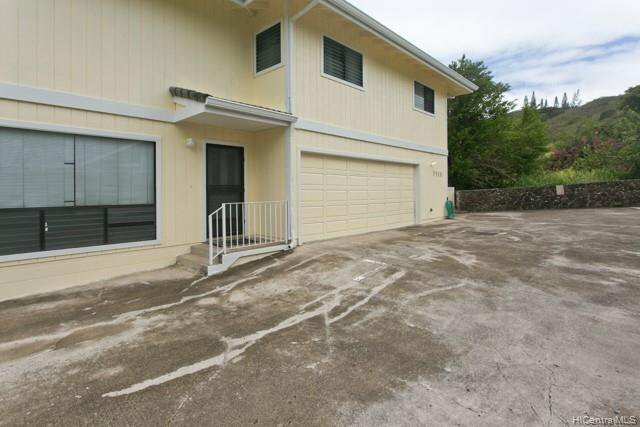 1539 Ponopono Place, Kailua, 96734 Na MLS# 201903429 Hawaii for sale - Hawaii Realty Intl. 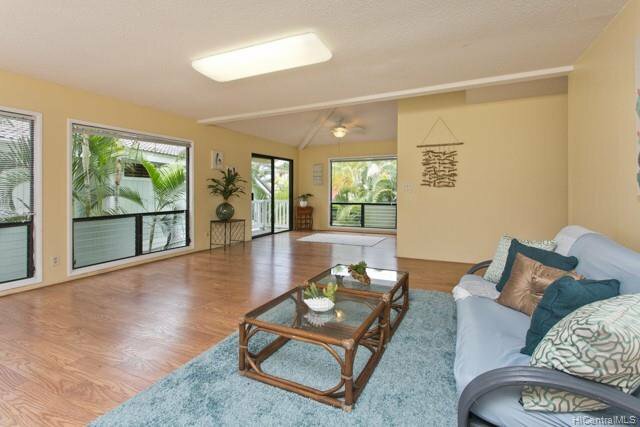 Amazing Home!! 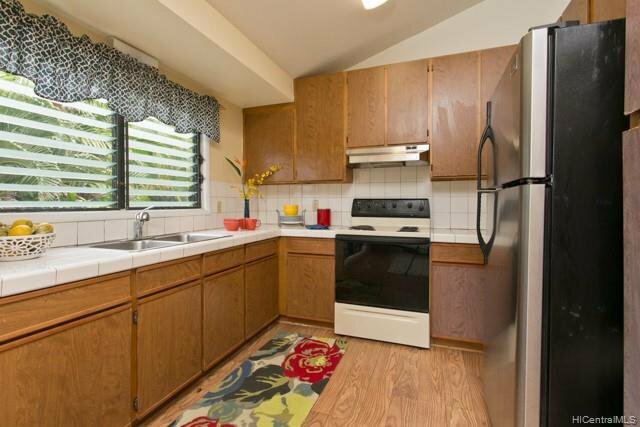 Best Value for a Single Family Home in Kailua! 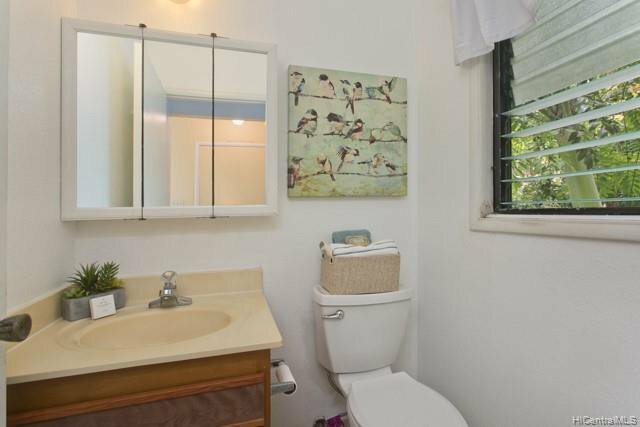 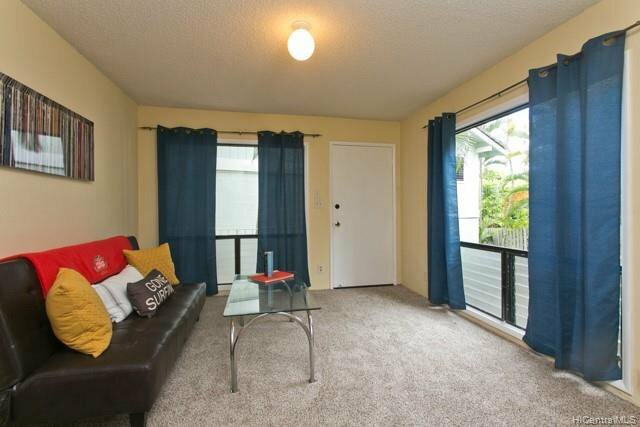 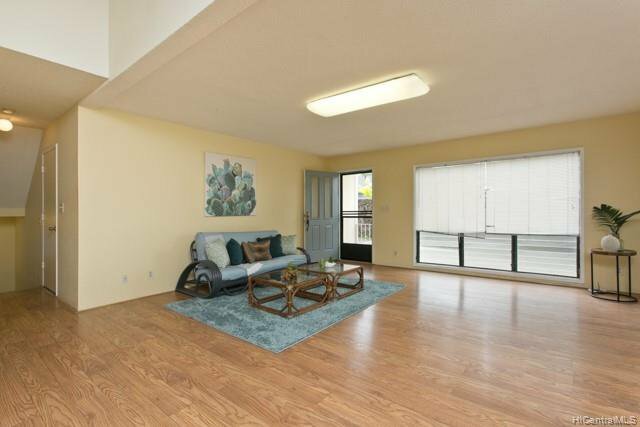 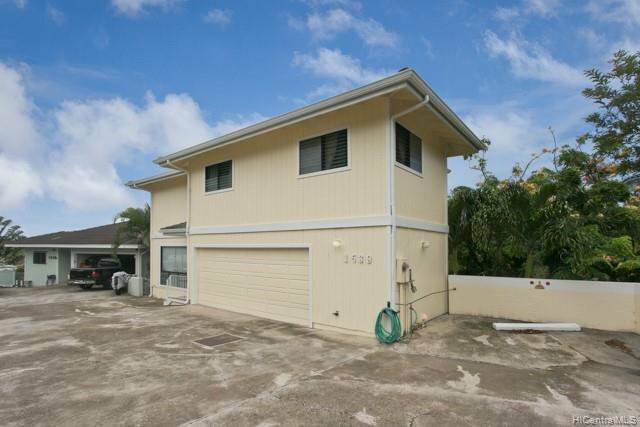 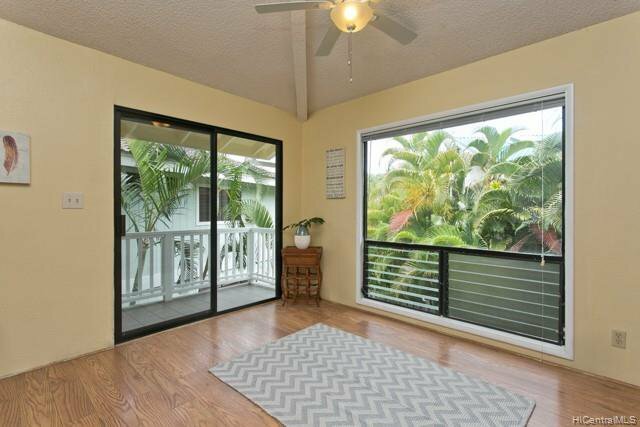 Wonderful 4-bedroom 3.5-bathroom home in Kailua Bluffs! 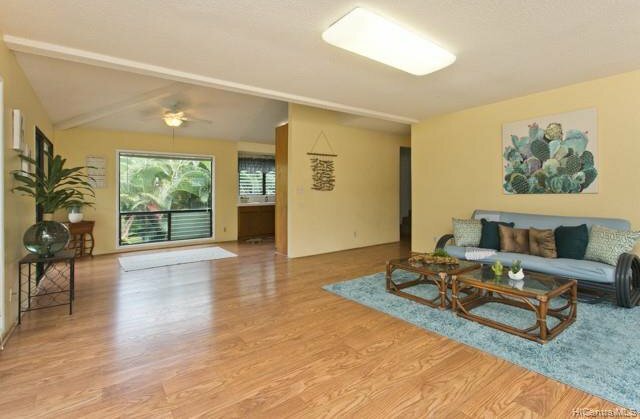 Quietly tucked away, this 2-story home includes an additional wet bar downstairs, great for added entertaining. 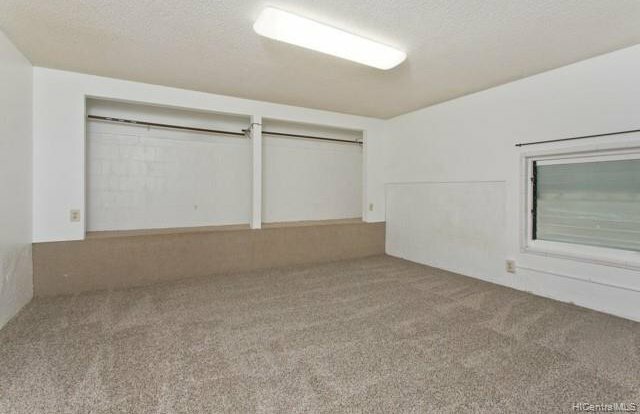 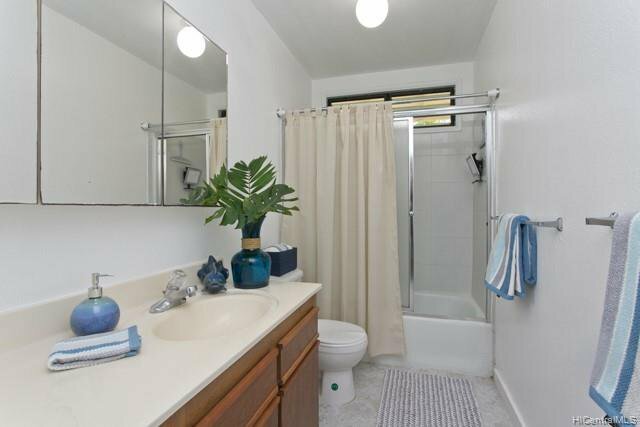 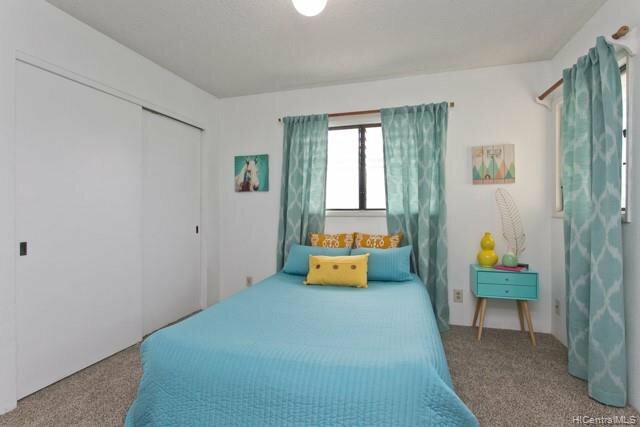 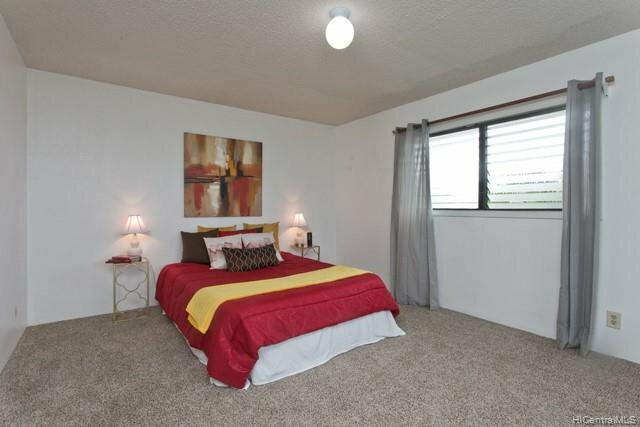 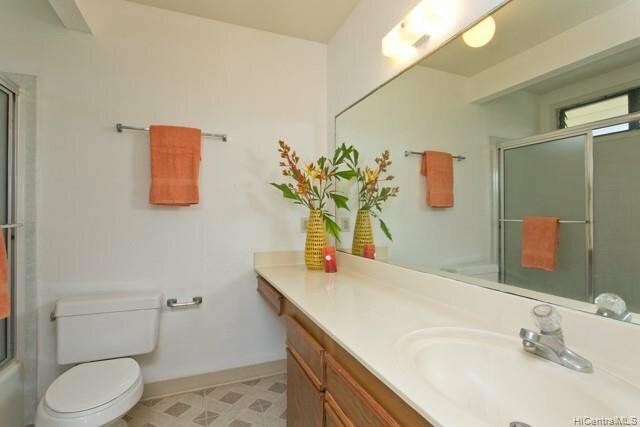 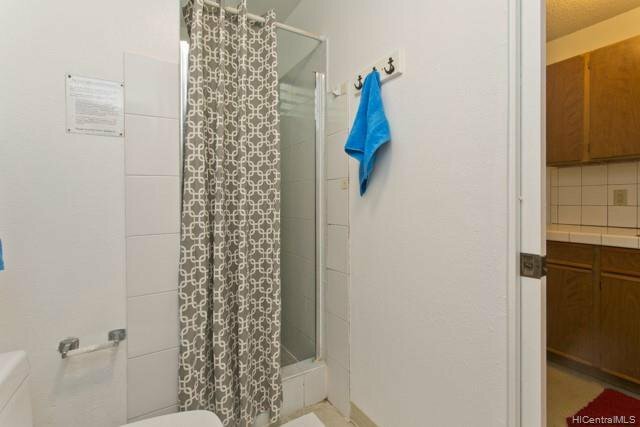 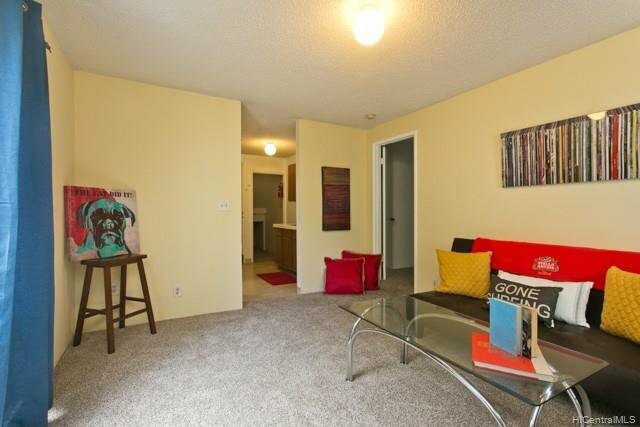 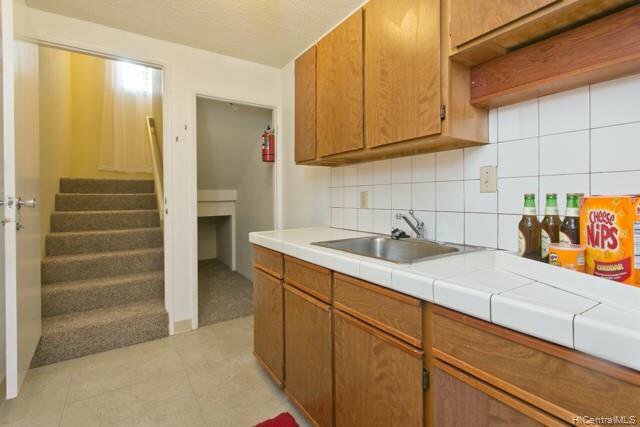 Conveniently located to the park, schools, shopping centers and freeway! 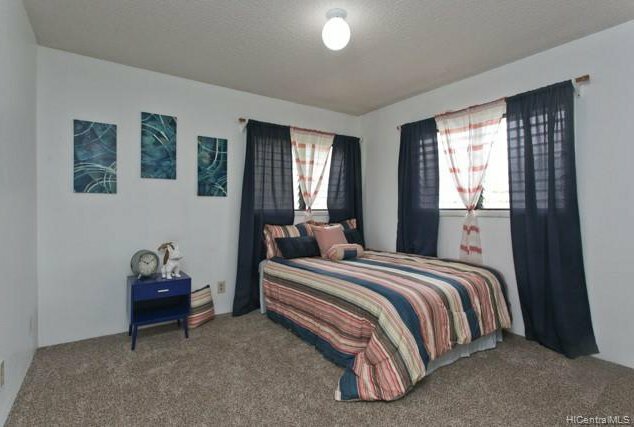 Stop by and check out all the possibilities this home has to offer.